Save 20% when you buy direct from us. Use code tpdirect at checkout for a 20% discount. 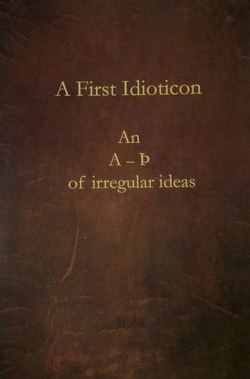 An idioticon is a glossary - one that covers a particular field or area of thinking. This first Triarchy Idioticon brings together 20 of our favourite ideas - some drawn from our own books and authors, others from our 'reading around'.